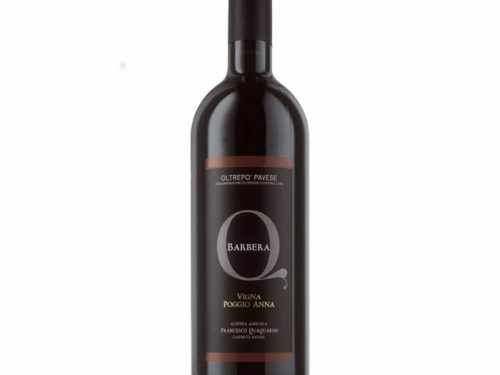 Bonarda wine produced exclusively by agricultural farms associated with the “District of Oltrepò Pavese Quality Wine”, which fully develop the production chain. 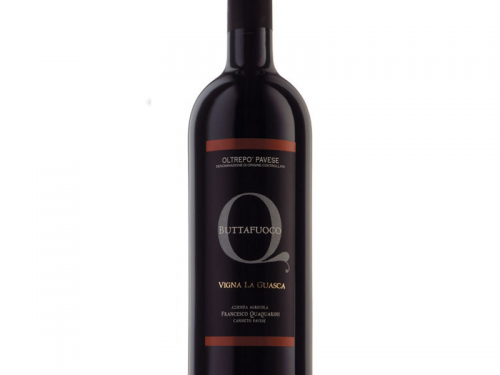 It’s produced following the strict standards of organic farming and with no addition of sulphites, in full respect of the environment and health. COLOUR: Ruby red wine with purple hues. AROMA: Fine, intense with wild fruit and cherry scents. FLAVOUR: Well-balanced, mouth-filling, smooth and with good persistence. 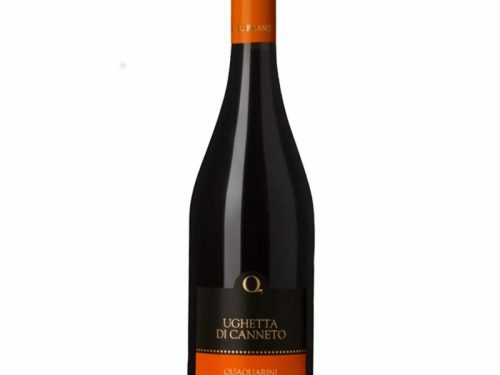 FOOD PAIRING: Quick to the palate and generous, it’s a food-flexible wine, ideal to accompany local cooking and products: cured meat, salamis, boiled meat, game, cotechino, risottos, ravioli. Very special is the matching with raw fish/sushi.